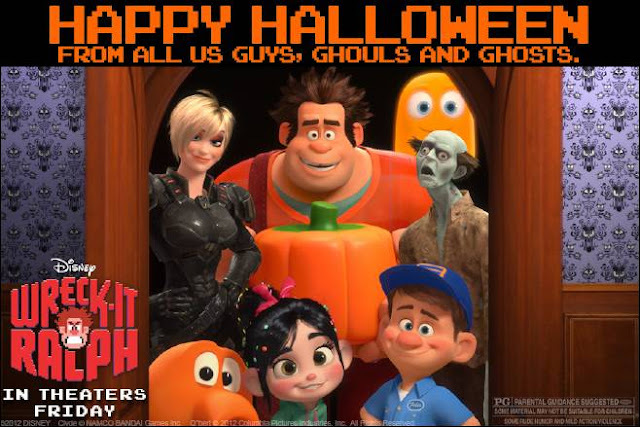 One Mom's Moxie: WRECK-IT RALPH & HAPPY HALLOWEEN!!! 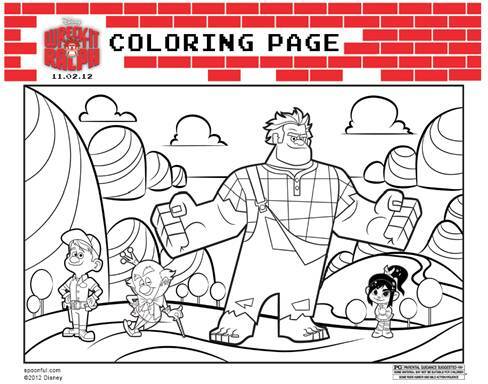 I just had to share with you all about the new awesome movie coming out this Friday, November 2nd, WRECK-IT RALPH! 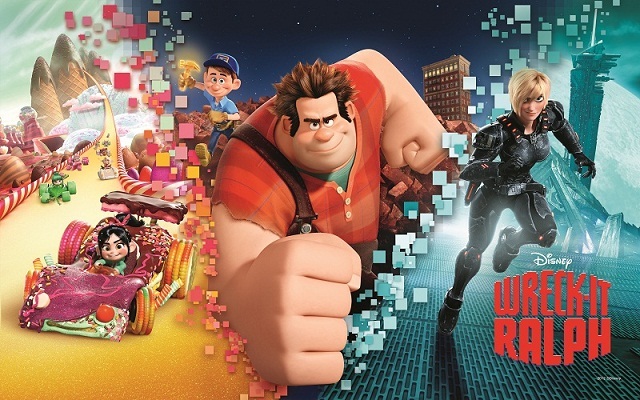 I was able to go see WRECK-IT RALPH with my kids and they all loved it! Even my 12yr old liked it, there was great humor and moments of compassion during the movie. If you are looking for a movie that is literally for ALL ages this is perfect! I would love to share all the cool parts with you, but I can't so if you go see it come back and let me know your favorite part! *Disclosure: Please note that I was compensated by seeing the movie, but not required to post. No other monetary compensation was provided. All opinions in this post are 100% my own.